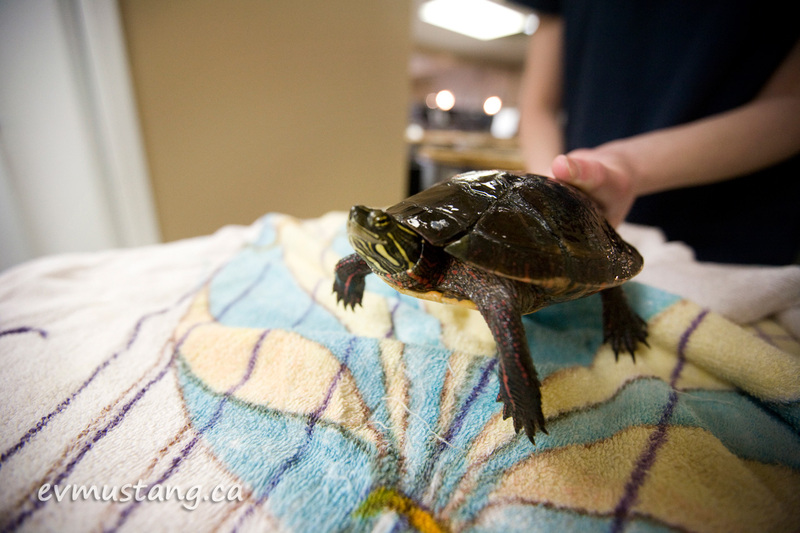 I went out last week to the Kawartha Turtle Trauma Centre. 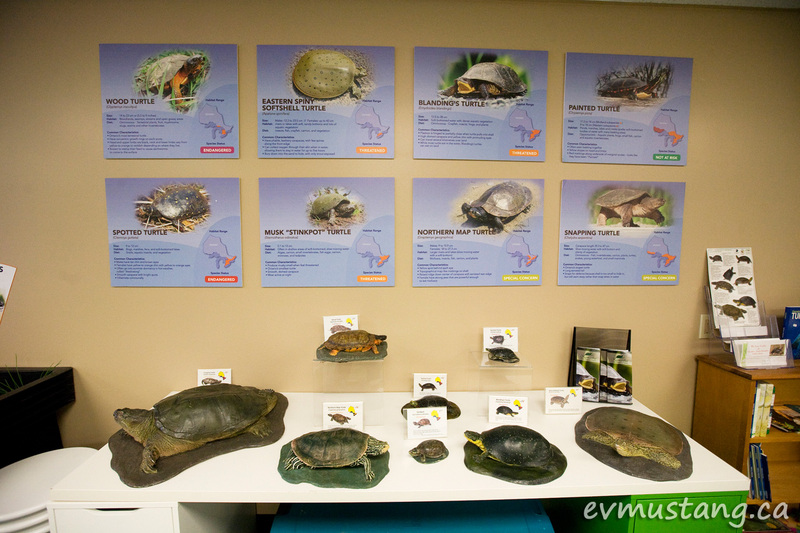 It’s a rehab centre for turtles that have been injured. Turtles cross highways to get from one part of their habitat to the next. Cars often hit them or drive over them, cracking their shells. 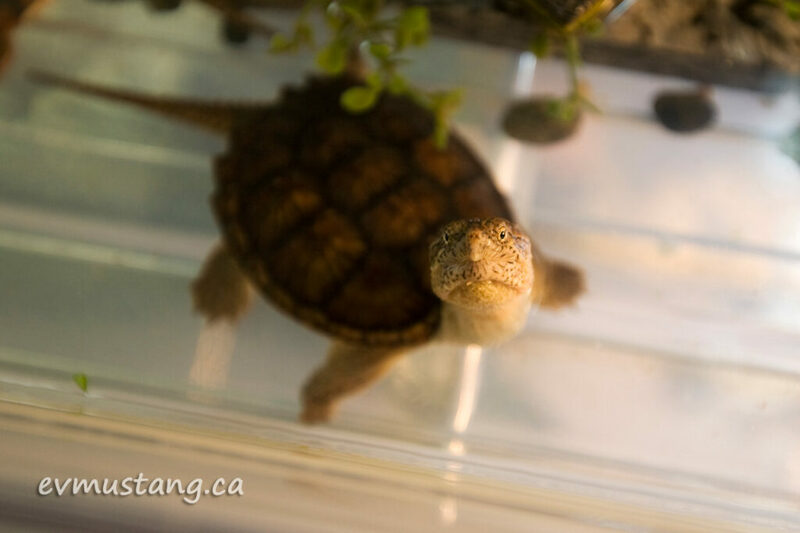 The Kawartha Turtle Trauma Centre is the only wildlife rehabilitation centre dedicated solely to providing medical and rehabilitative care to Ontario turtles. 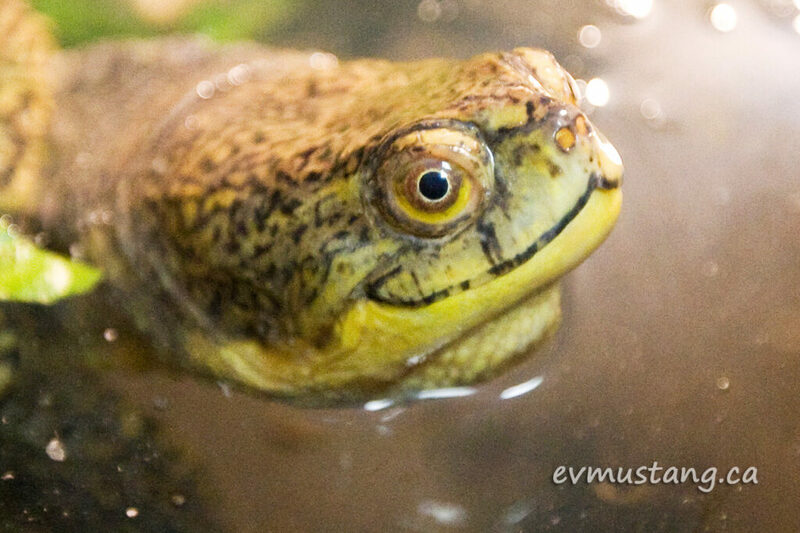 Like this lovely Blandings Turtle above, the good folks at the centre knit them back together and, when they’re ready, release them back into the wild. 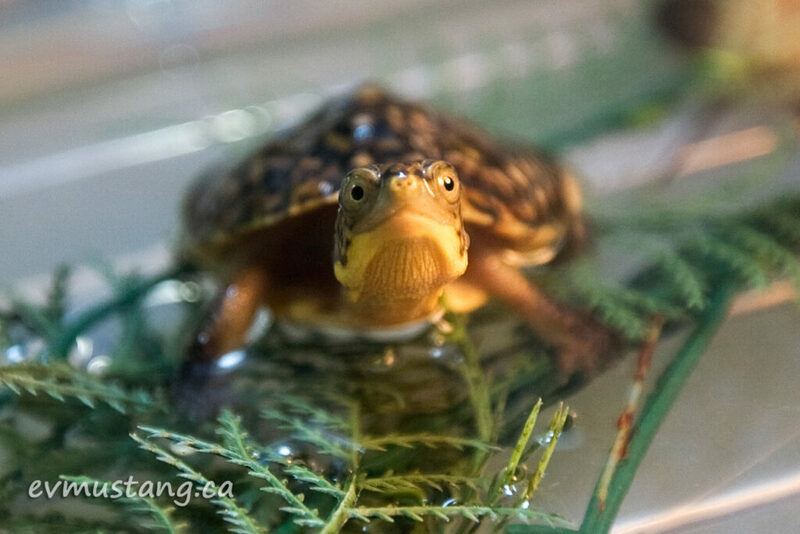 The centre is run by dedicated staff and a host of volunteers who keep the turtles in the best conditions for each species. 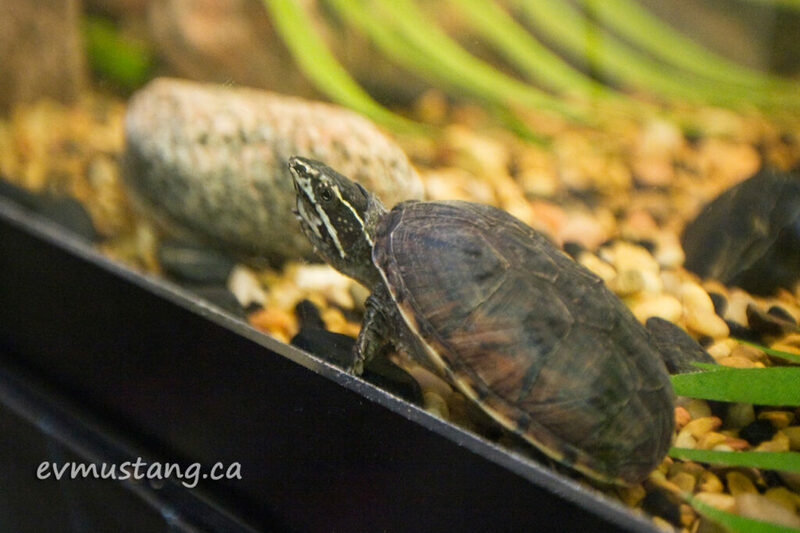 Sometimes female turtles come in to the centre bearing eggs. 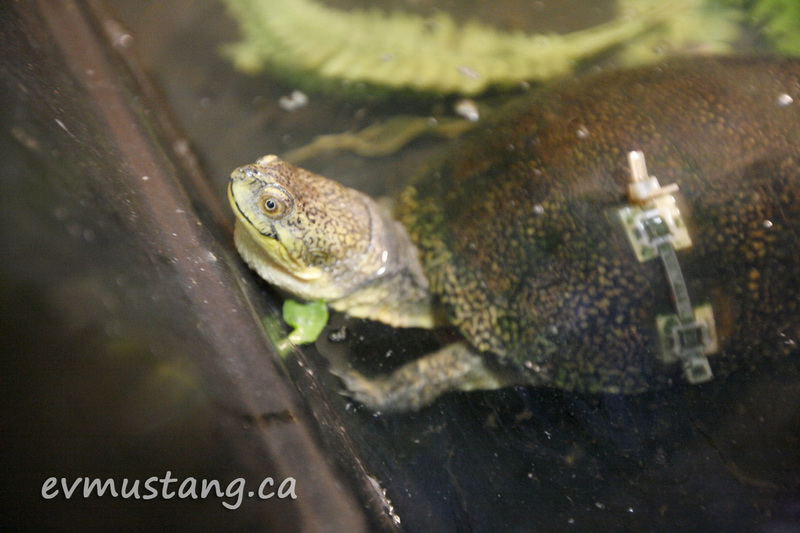 Some of the important work the centre does is to raise the hatchlings, like this handsome Map Turtle. 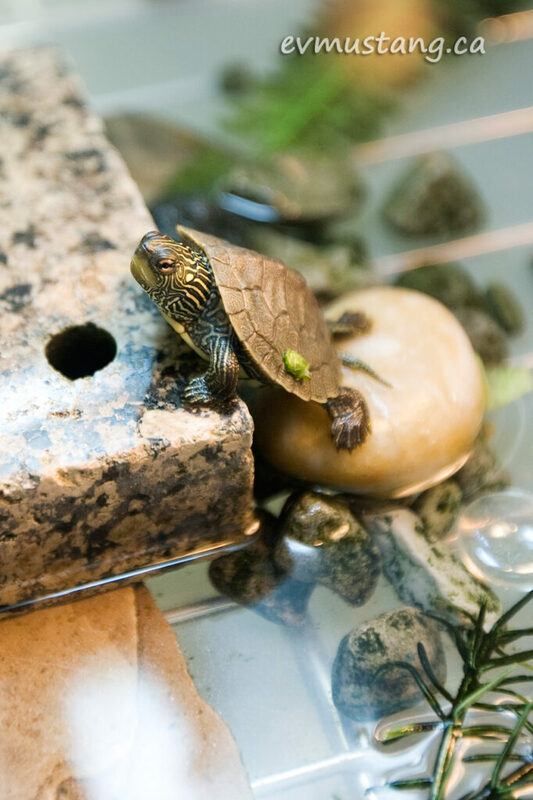 Because less than 1% of turtle eggs and hatchlings will survive to adulthood in the wild, even Painted Turtles like this little guy, who are not officially at risk, need all the help they can get. 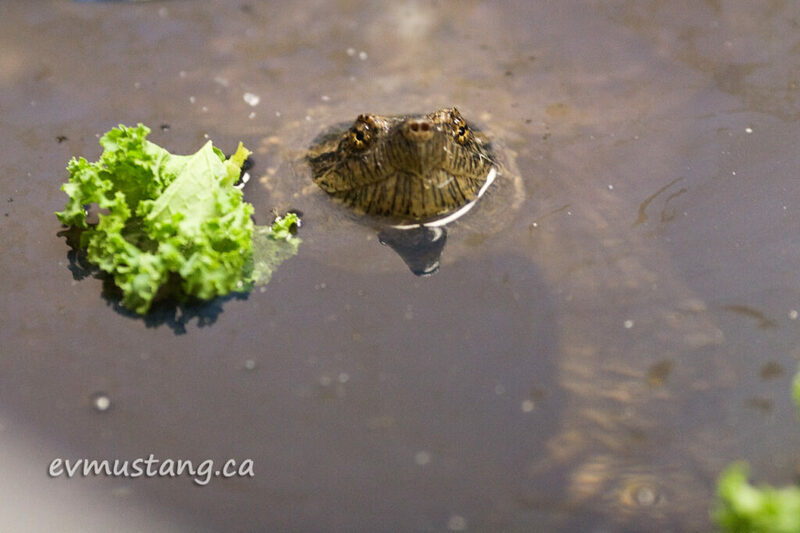 Even the fearsome Snapping Turtle hatchlings deserve a fair shake. With any luck they’ll make it to adulthood and live out their lives in the wild and not end up at the centre, like this guy above, still finishing up rehab. The centre does a lot of great work, but they need some help. 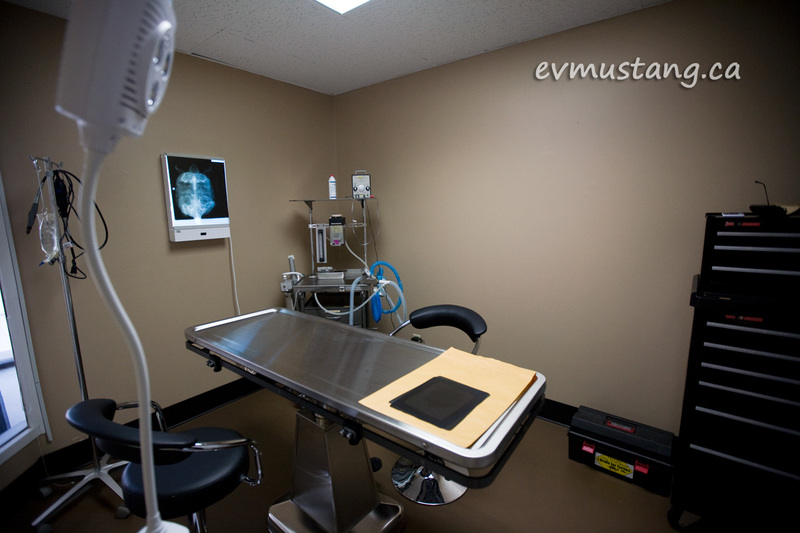 They need some important hospital and lab equipment that will help them treat more turtles even more effectively. 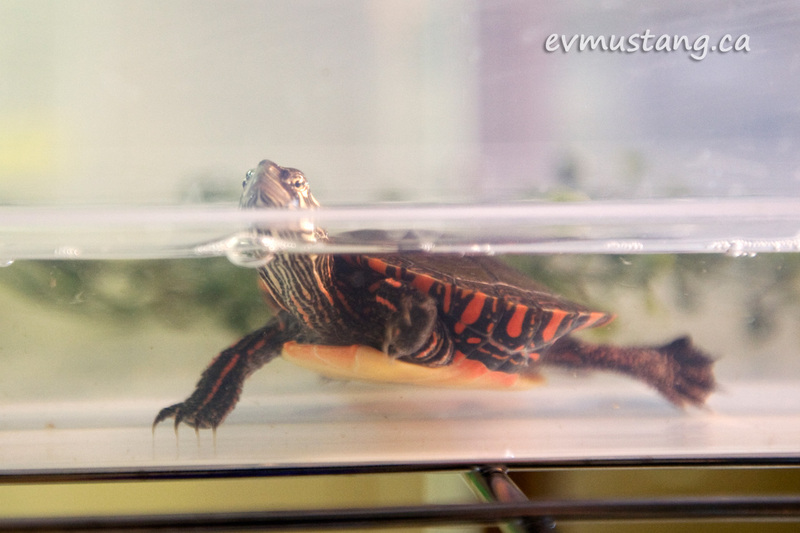 Like this Painted Turtle, off to get some blood work done, all the turtles will benefit if you have a moment to head over to the KTTC crowdsourcing project and donate a few dollars. Even if you can’t help them out financially, head out to the centre in the north end of Peterborough. Pay them a visit and tell them how much you appreciate the work they’re doing. 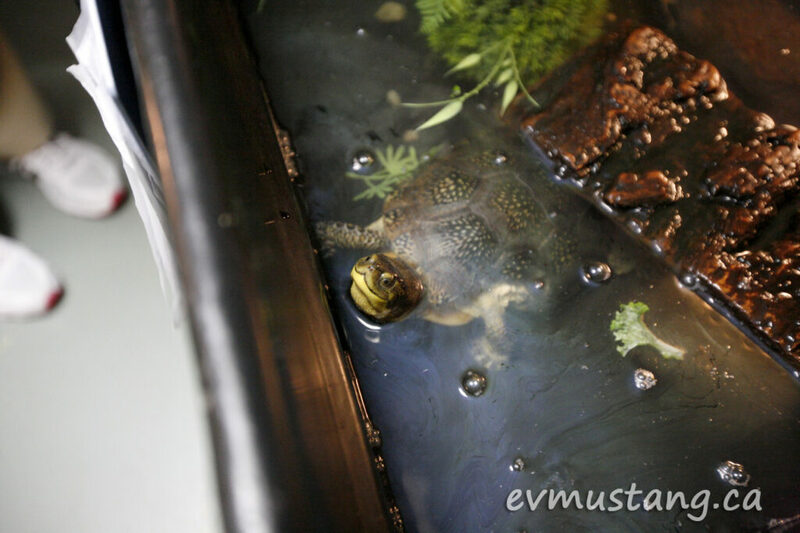 And while you’re there, say “hi” to the “Stinkpot” or Musk turtles who are a threatened species. You might never get to see one in the wild. Why not go check them out? You may not be able to tell right away, but I can assure you, it will make them very happy.